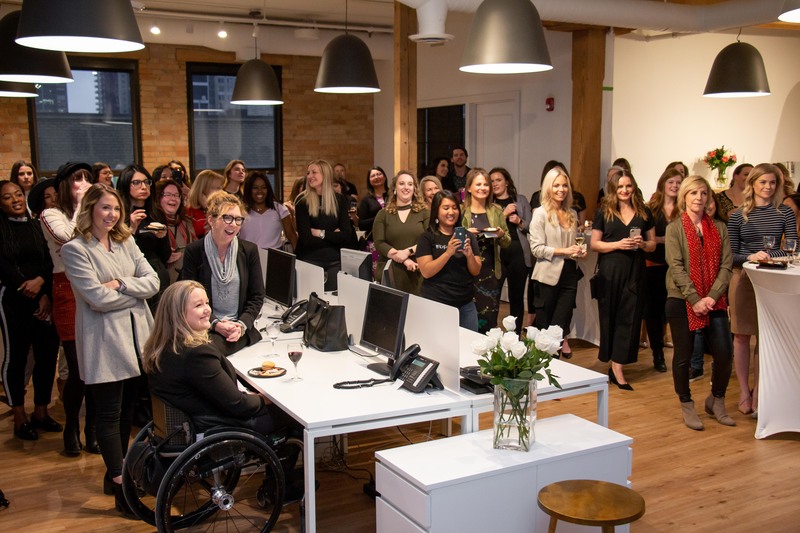 Fifteen years ago, on October 4th, 2004 , Shauna MacDonald said “This is how we do it” as she opened the doors to Brookline Public Relations over the years the agency has continued to grow into a powerhouse communications agency as we have documented. 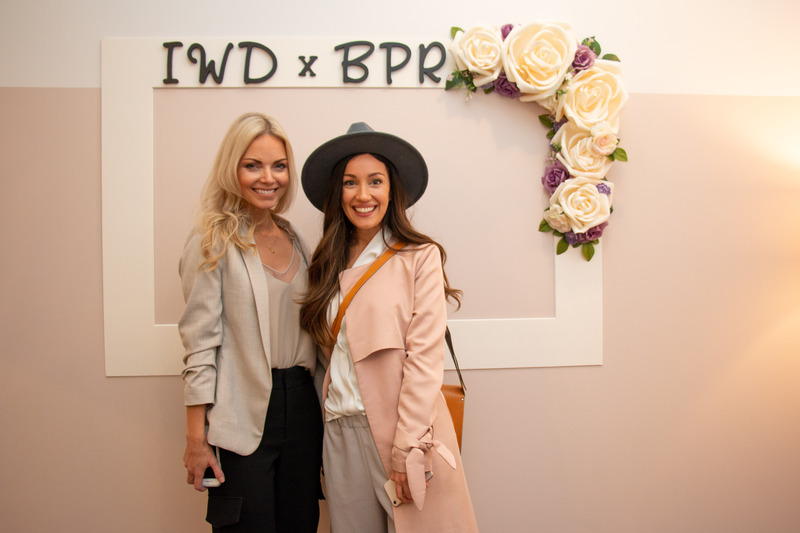 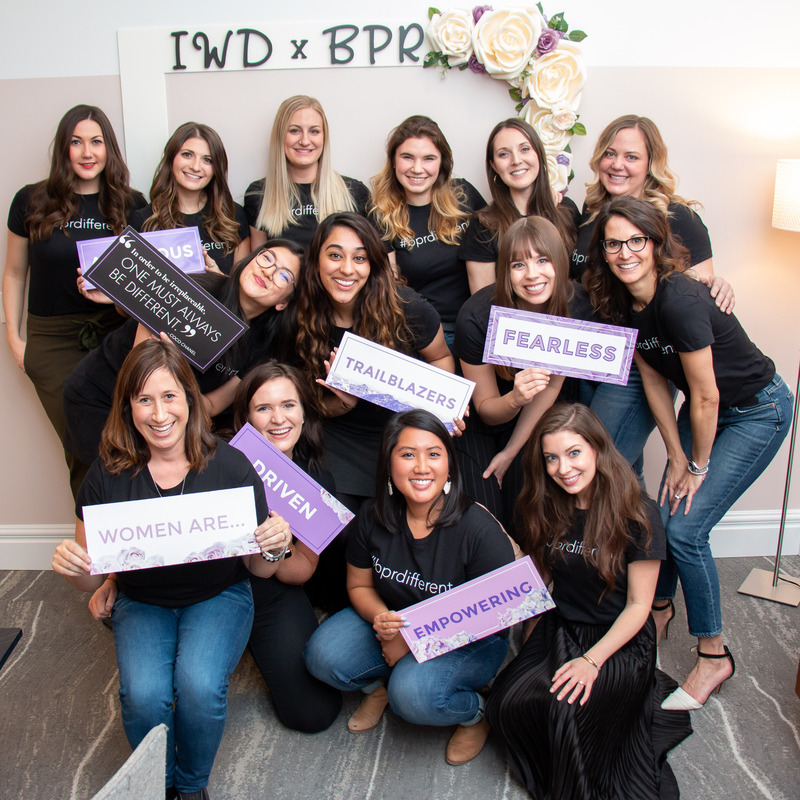 This year to help celebrate International Women’s Day (IWD), the Brookline team hosted an event on March 7th. 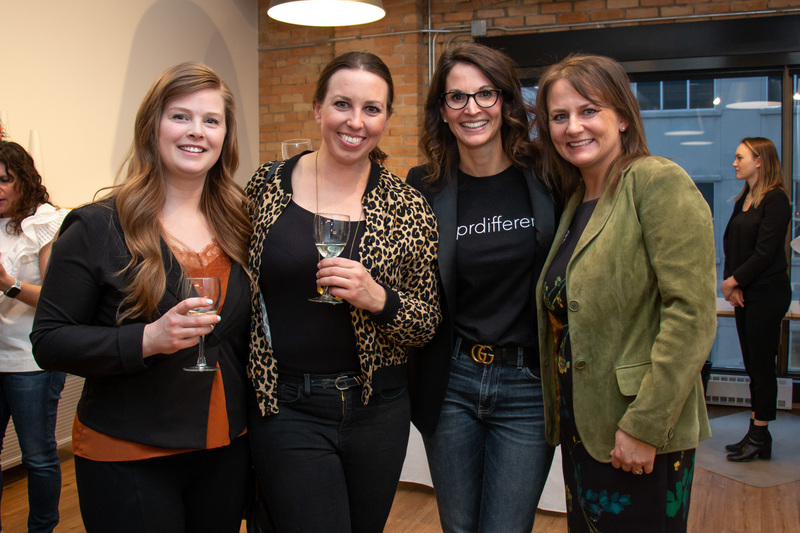 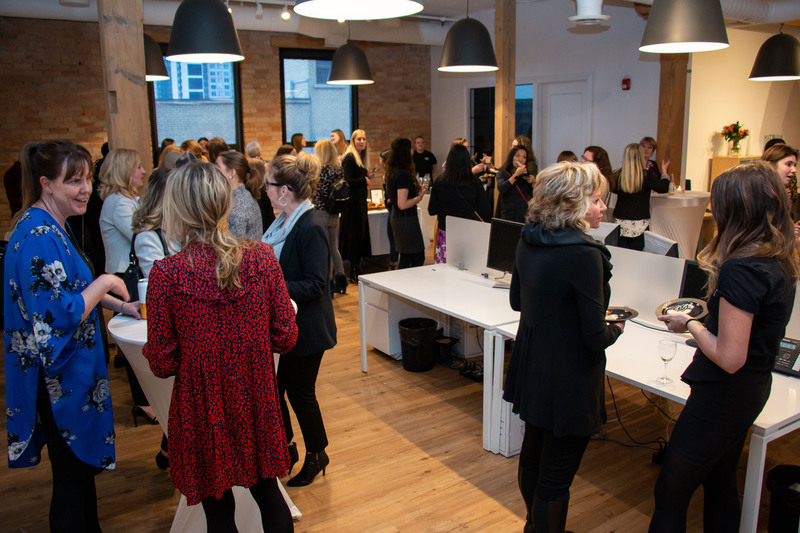 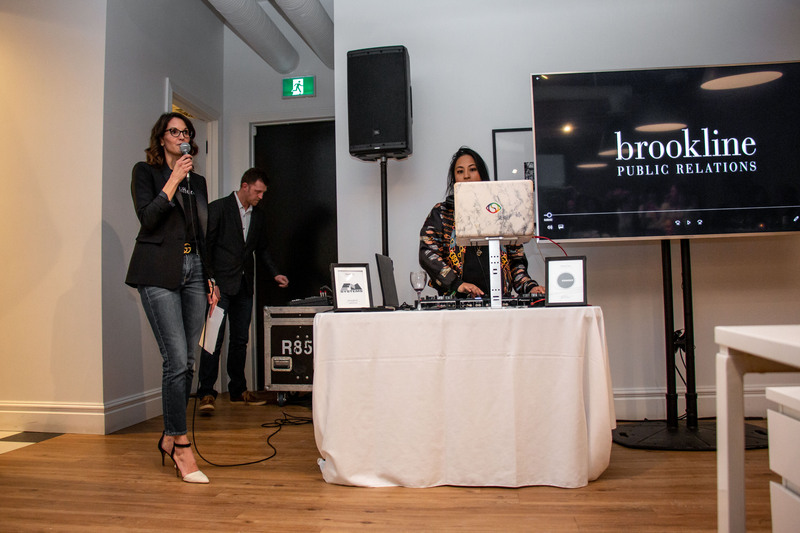 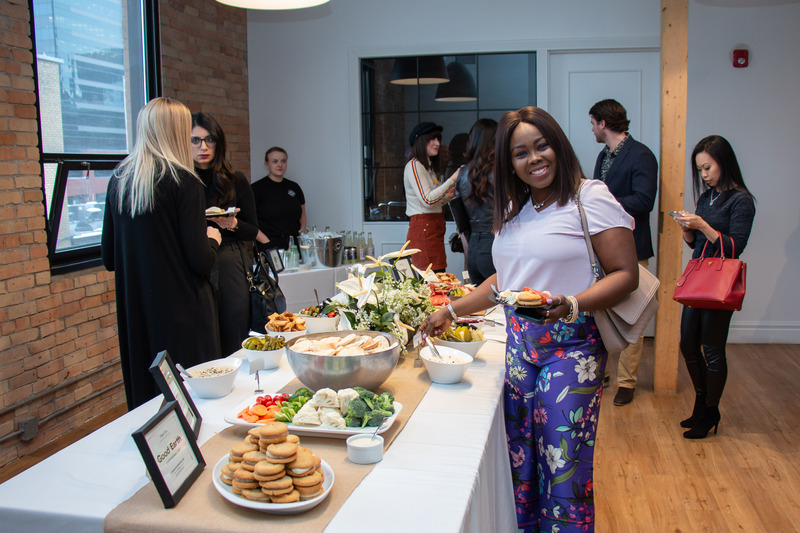 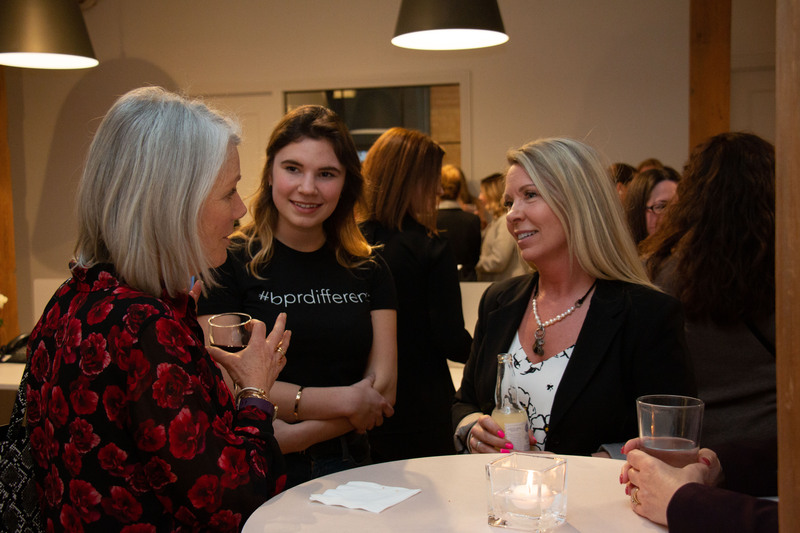 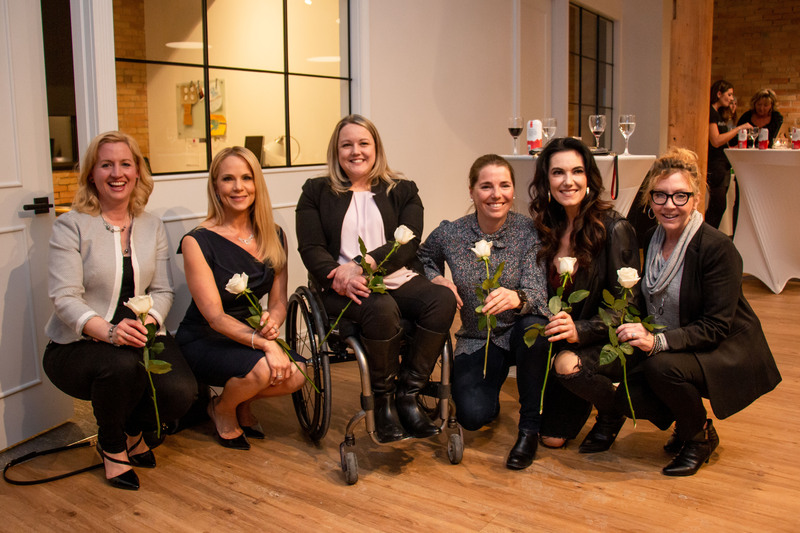 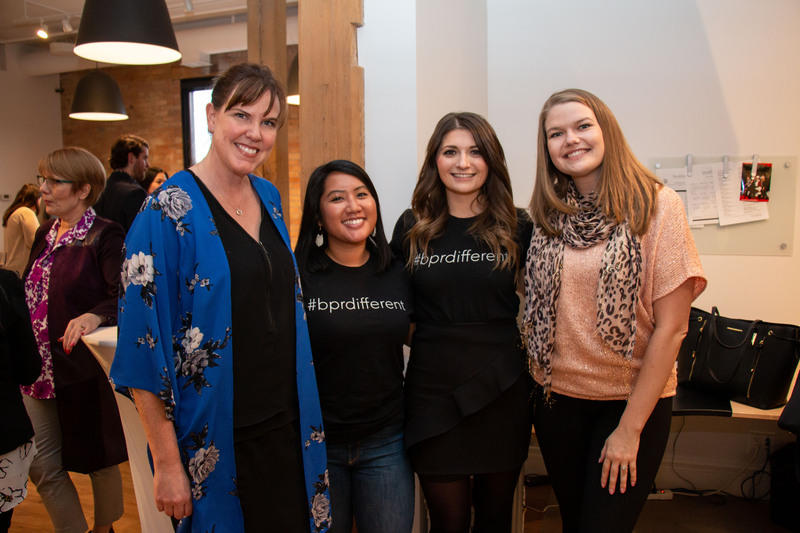 The event was an opportunity to empower attendees and lift each other up and celebrate strong female trail blazers in Calgary and across Canada.